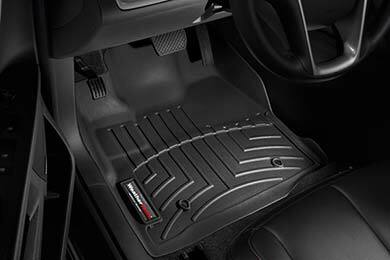 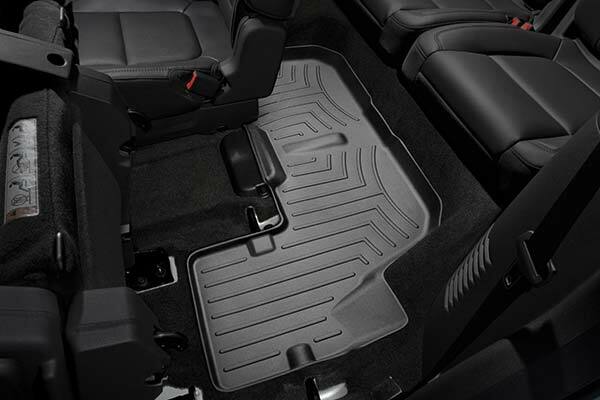 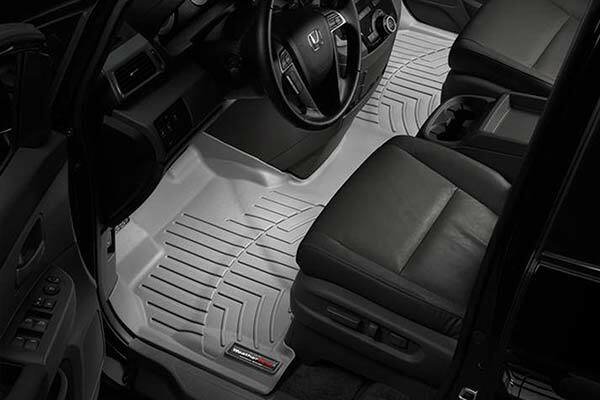 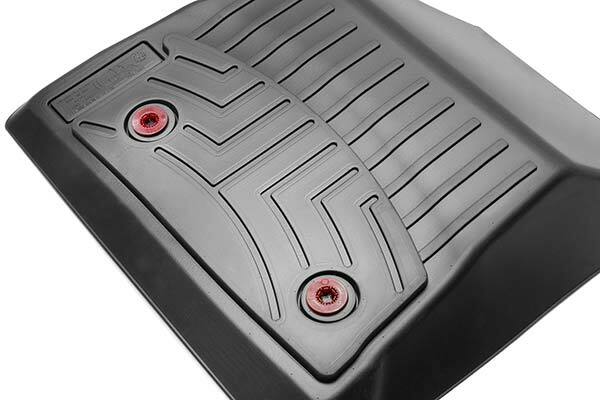 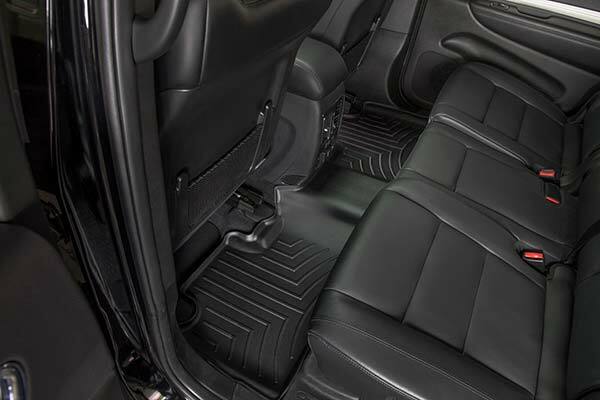 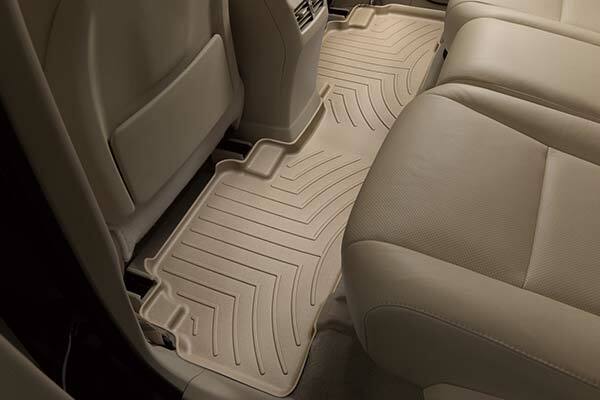 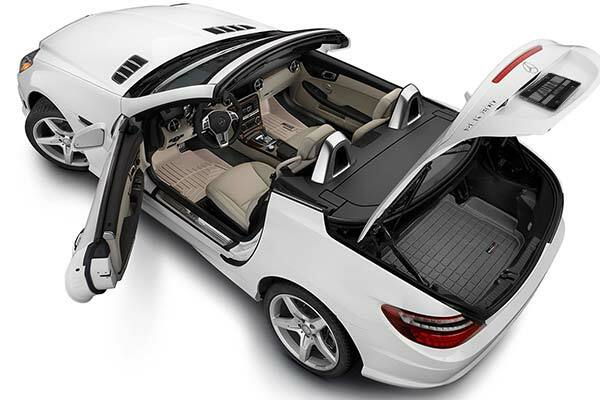 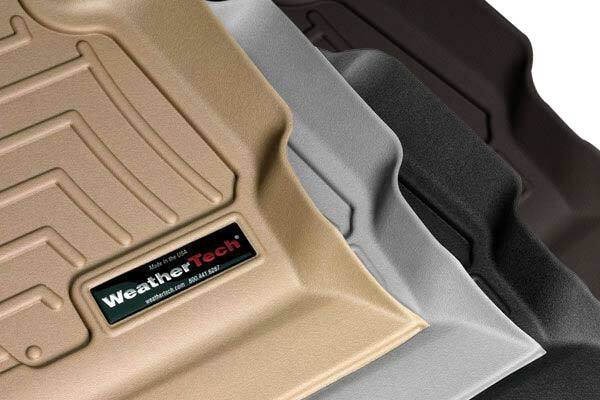 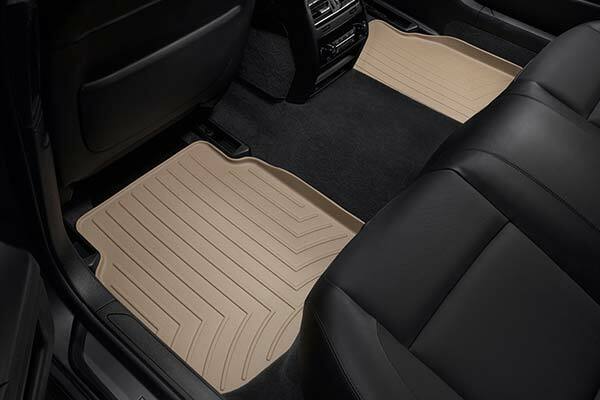 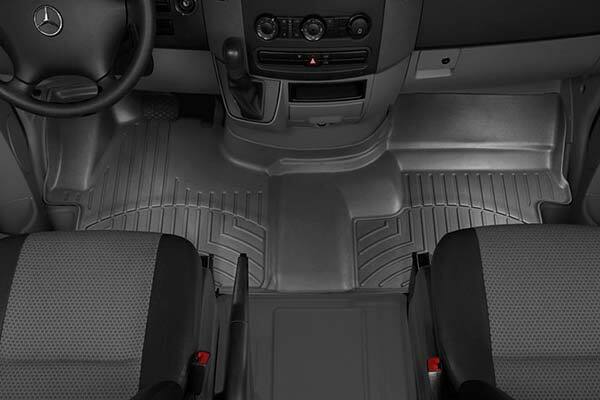 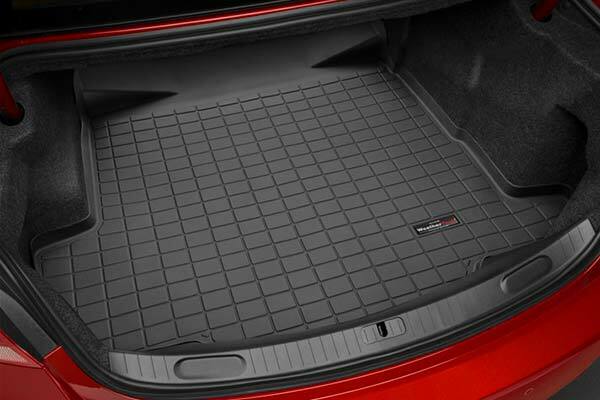 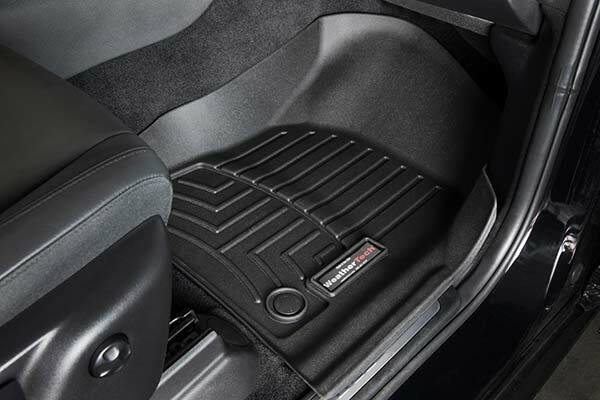 WeatherTech 450661/450663 - WeatherTech DigitalFit Floor Liners - FREE SHIPPING! 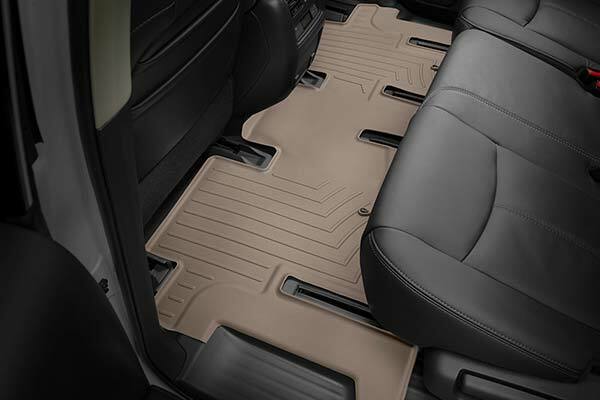 These are a big improvement over the carpeted mats that came with the vehicle. 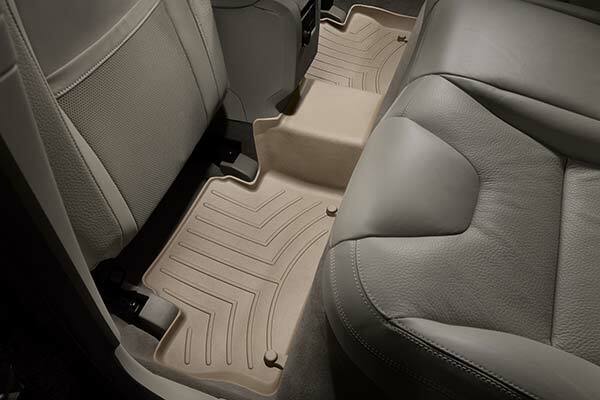 These off a lot more protection both in the front and rear seats and so far we are very happy with them. 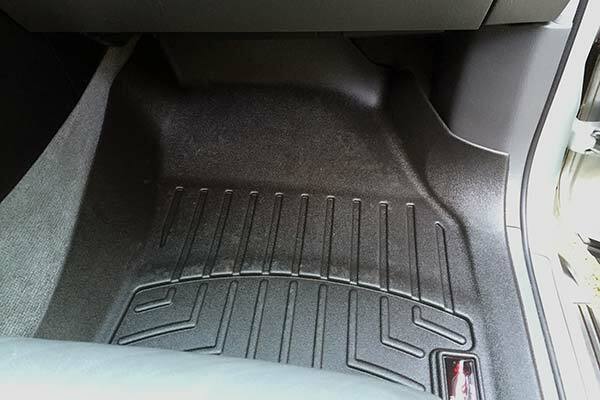 They do not slide around at all once installed. 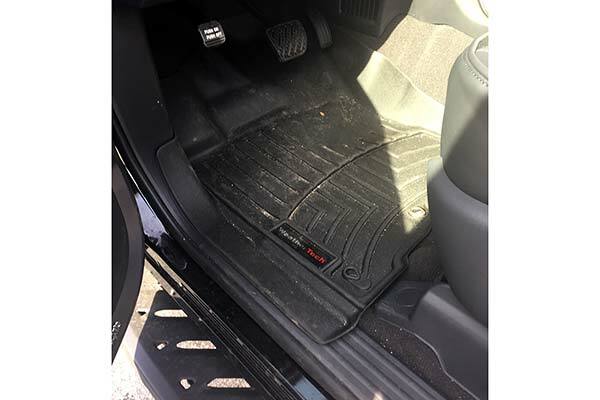 was tired of tracking all the little pieces of gravel into my truck these floor loners allow me the opportunity to just pull the mat and give it a shake and the problem is gone. 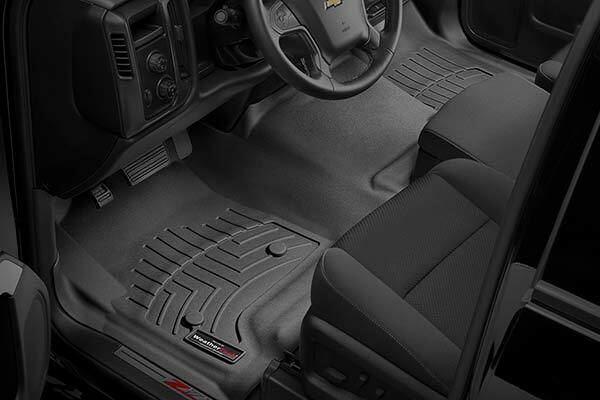 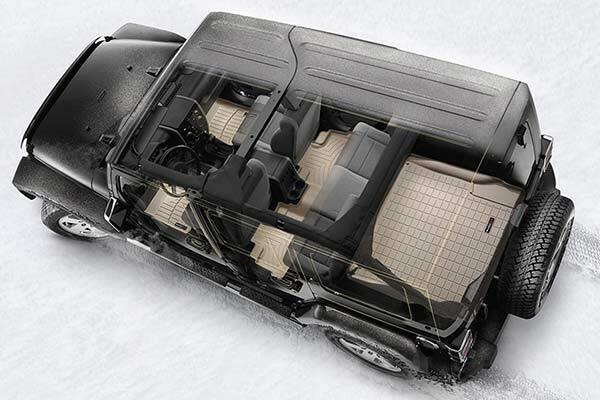 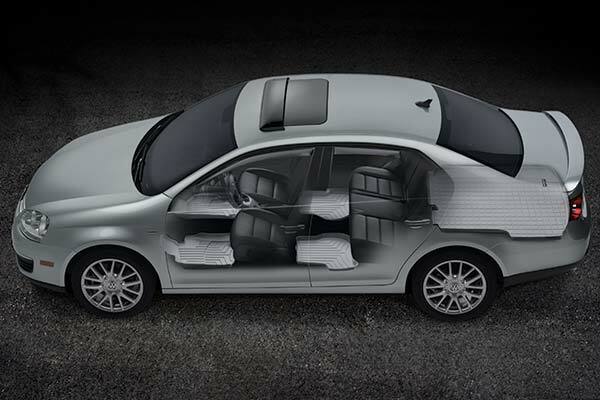 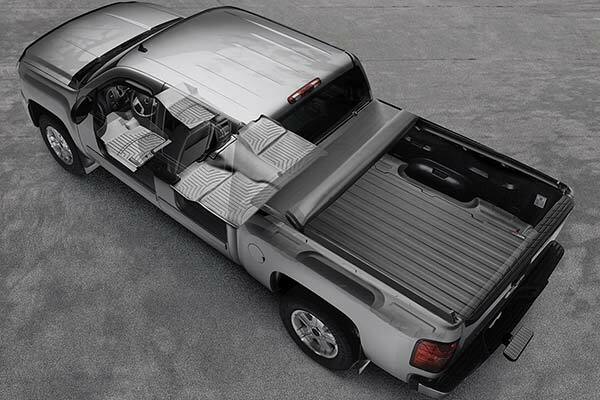 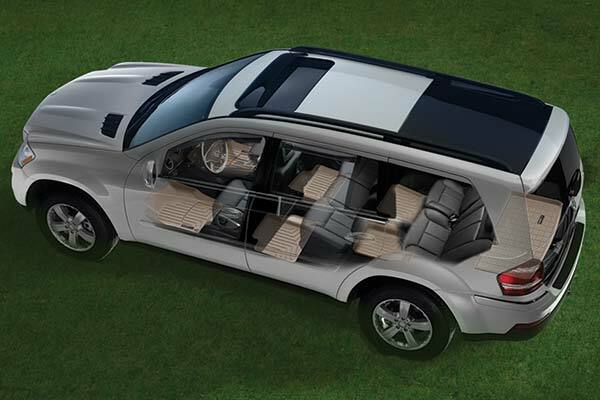 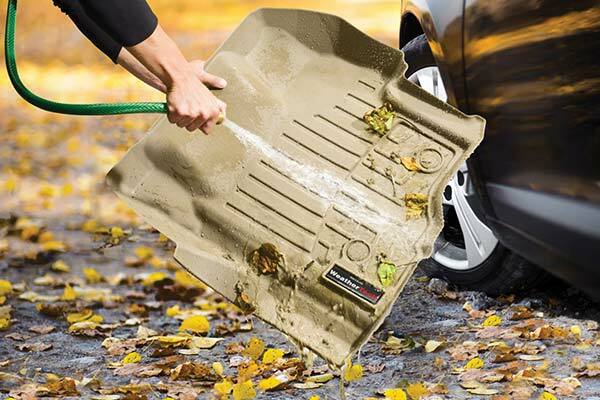 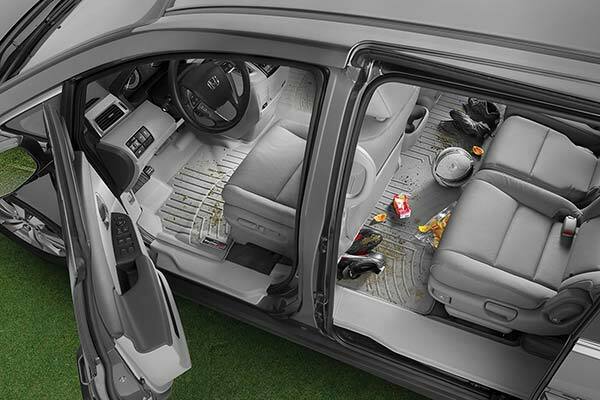 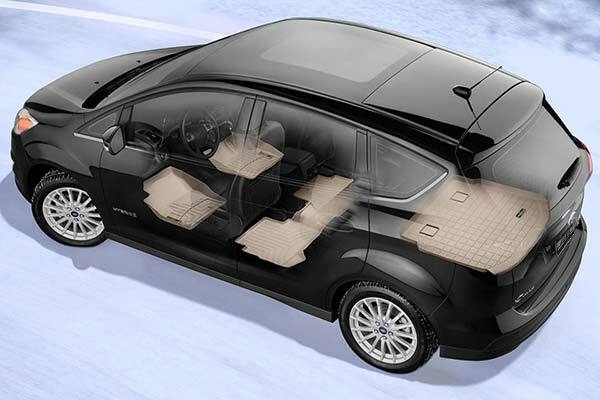 The mats are molded to perfection so they do not slide around and cause problems while driving. 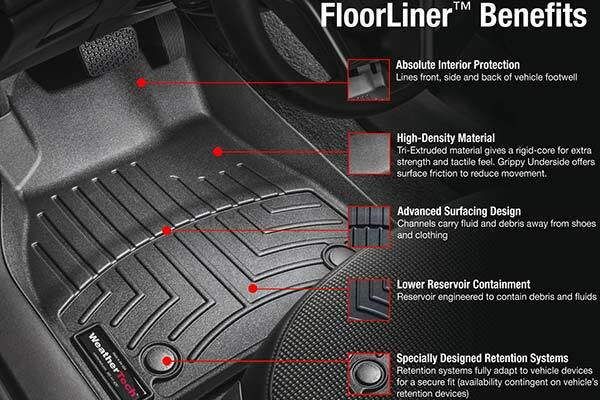 Overall a good product but alot of money for a floor mat. 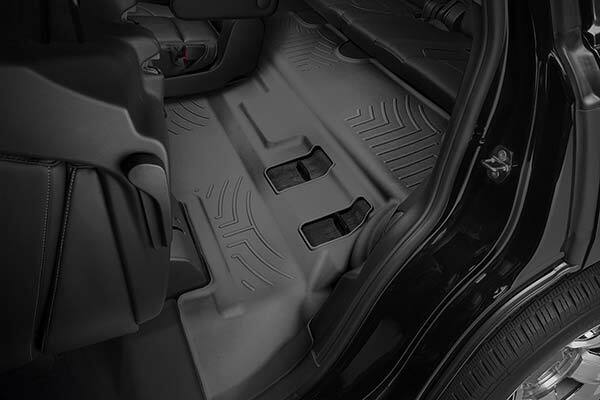 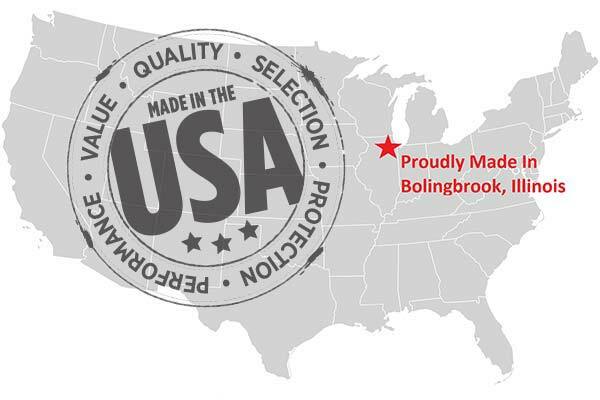 Reference # 766-797-149 © 2000-2019 AutoAnything, Inc.